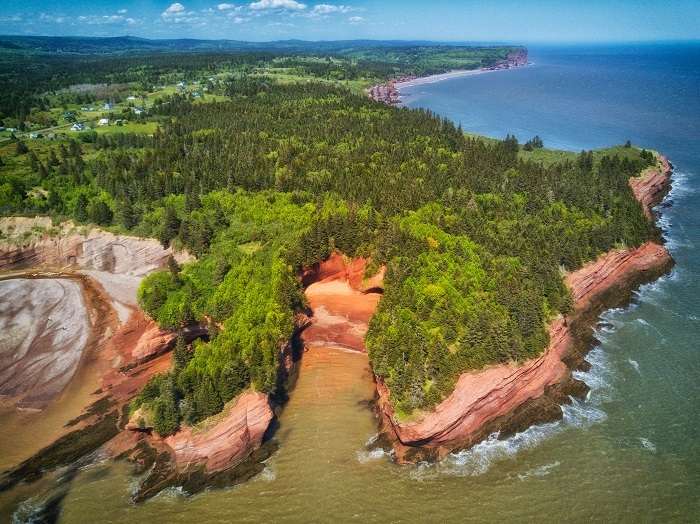 The Bay of Fundy is a large bay that is alongside the Atlantic coast of Canada, in between the Canadian provinces of New Brunswick and Nova Scotia, with small part that is bordering with the US State of Maine. 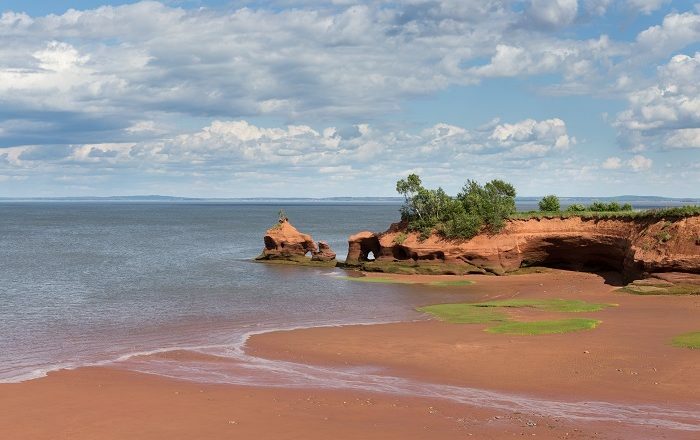 This not so known bay is especially interesting due to the huge difference in the awe-inspiring tides which are considered to be the world’s highest ones. 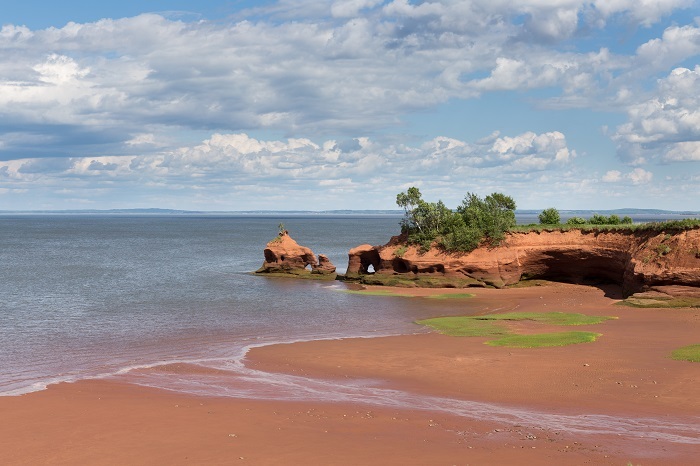 The breathtaking coastline and the endless opportunities of countless adventures is particularly provocative to those who would like to explore the Canadian nature, while observing the impressive tides. 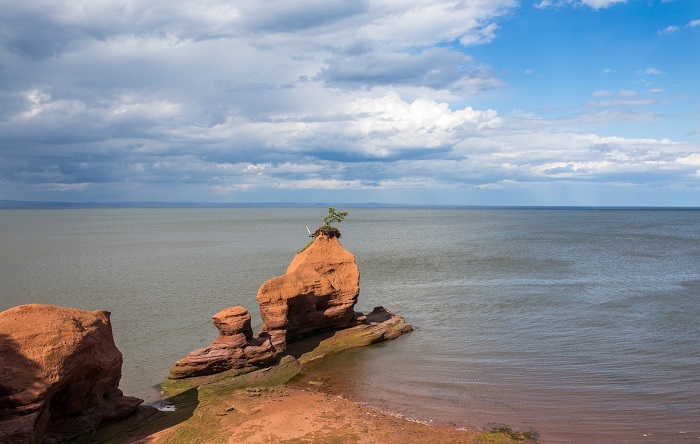 The highest water level that has been measured in the bay occurred at the head of Minas Basin between 4 and 5 October, 1869 when the Saxby Gae cyclone was roaming the coast. 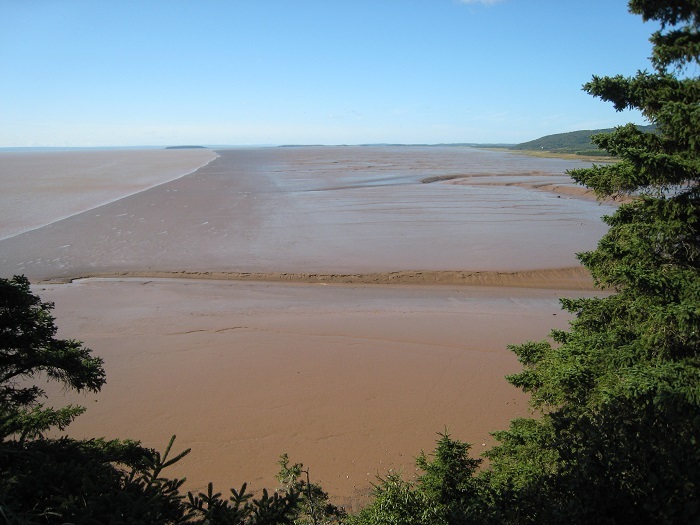 The water level of 22 meters (71 feet) resulted from the combination of high winds, abnormally low atmospheric pressure, and a spring tide. 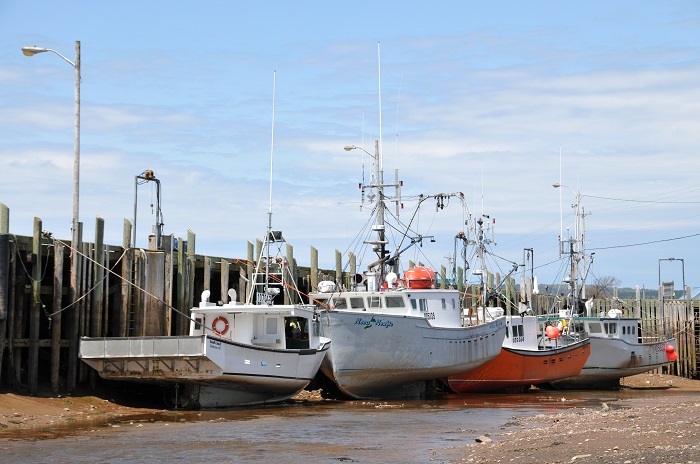 Even today, it is clearly visible how the tide is shifting from high to very low, and at the Burntcoat Head for the Bay of Fundy recently has been measured at 17 meters (56 feet). 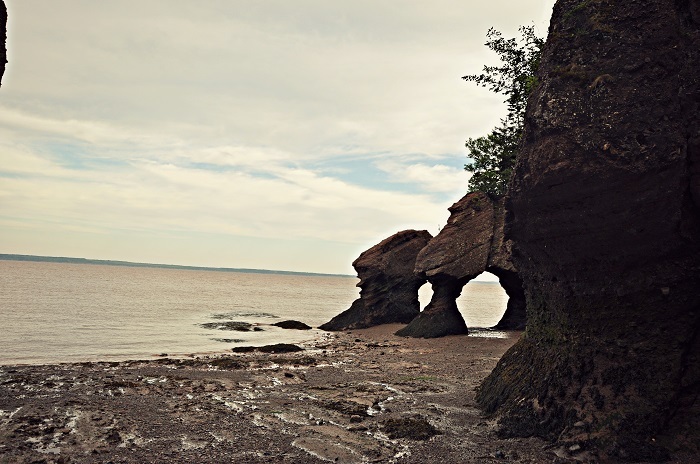 Still, the diverse coastal landscape of breathtaking cliffs, sea caves and rock formations are quite spectacular when the water level drops significantly, and the geological diversity of Bay of Fundy explains a story of millions of years of natural history with Triassic age dinosaur discoveries, fossils showing evidence of the evolution of life, and semi-precious gems and minerals. 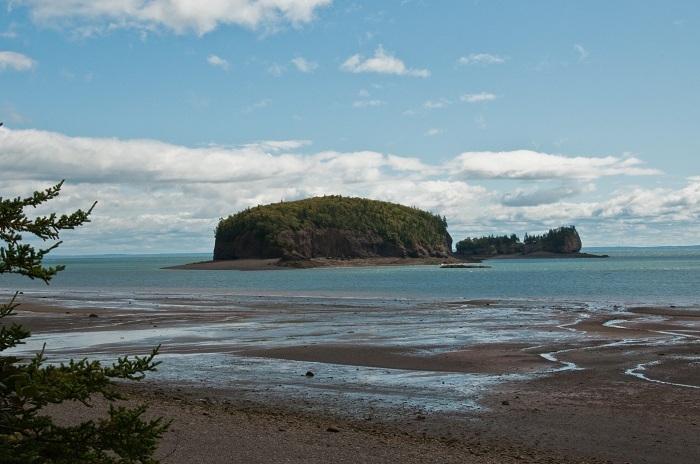 As the bay lies in a rift valley that bears the same name, Fundy Basin, it got separated from the mainland of North America, and as volcanic activity was in rise, there are nowadays flood basalt that can be seen. 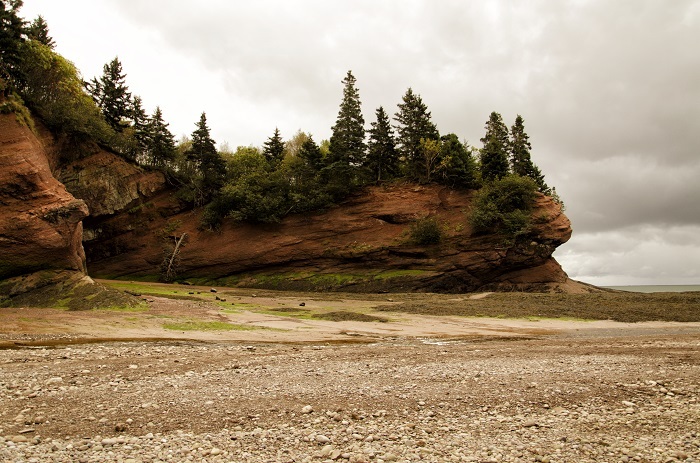 These flood basalt poured out over the landscape, covering much of southern Nova Scotia, where some sections of the flood basalt have been eroded away, but they still form a basaltic mountain range which is known as North Mountain, and it can be still seen that the basin floor is made of tholeiitic basalt giving its brown color. 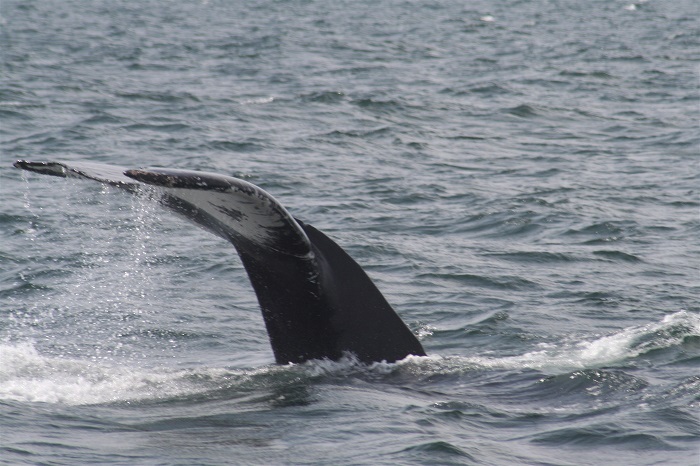 There are whales that can be seen in the bay which makes the Bay of Fundy much more attractive to those who would like to spot a different kind of wildlife. Also, there are local legends which state that the tides in the bay are always caused by a giant whale who is splashing in the water. 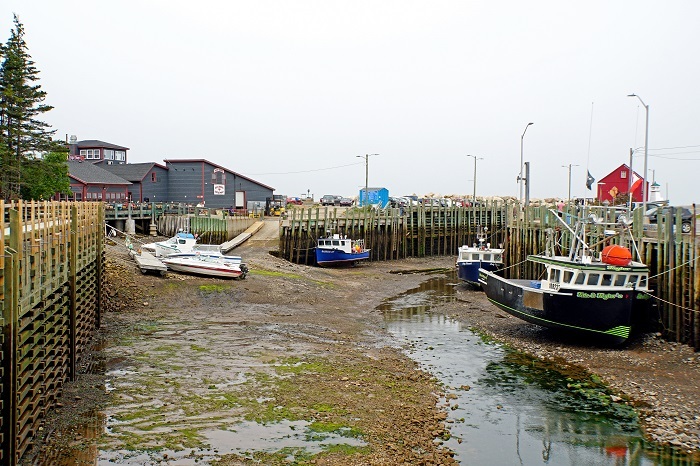 Nonetheless, the oceanographers are attributing the tidal resonance of the timing of one large wave to go from the mouth of the bay to the inner shore and back, with the same amount of time for one high tide to begin and finish until the next one, which is approximately 12 hours. 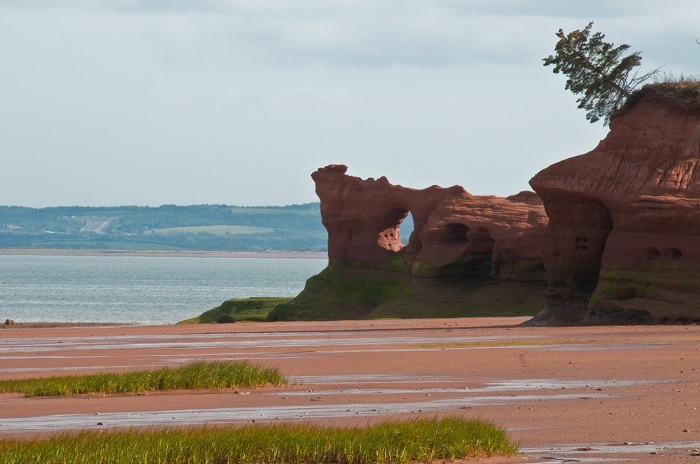 Still, all around the bay, there are number of parks preserve in order to safe the natural beauty of the region, which include the Fundy National Park in New Brunswick and also the Cape Chignecto Provincial Park, Five Islands Provincial Park and Blomidon Provincial Park in Nova Scotia. 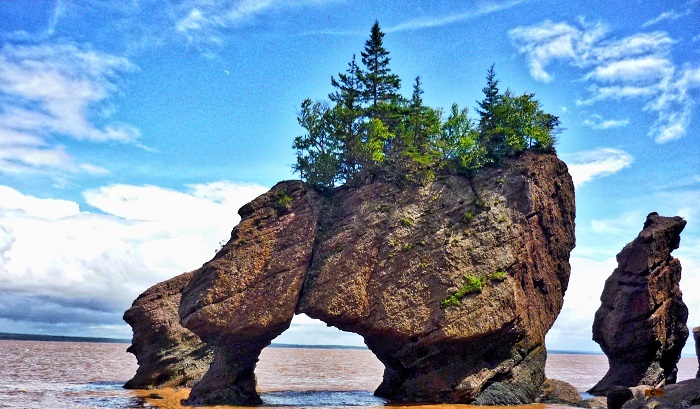 All in all, due to the miraculous difference in the water level, in July 2009, the Bay of Fundy was named as a finalist for the New 7 Wonders of Nature contest that ended in November 2011, for which it was not chosen as a wonder, but still, it made the list and that recognition gives it greater importance.